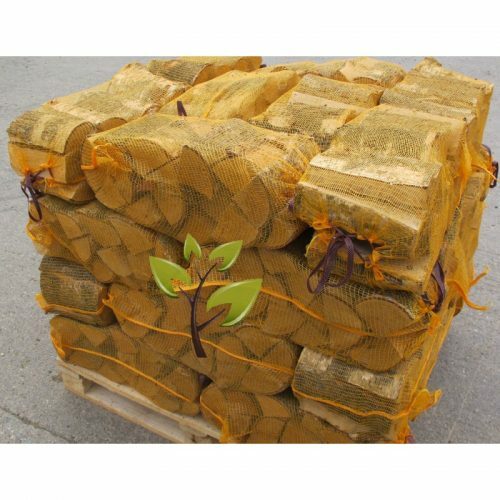 LOGG Wood Fuel Experts can offer advice on all aspects of wood fuel. 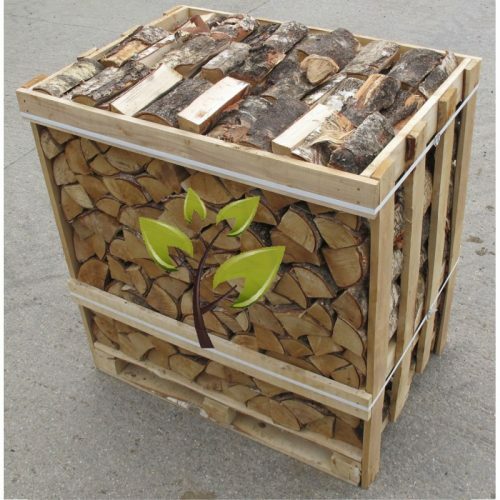 The pages on this site will provide basic information on wood fuel. 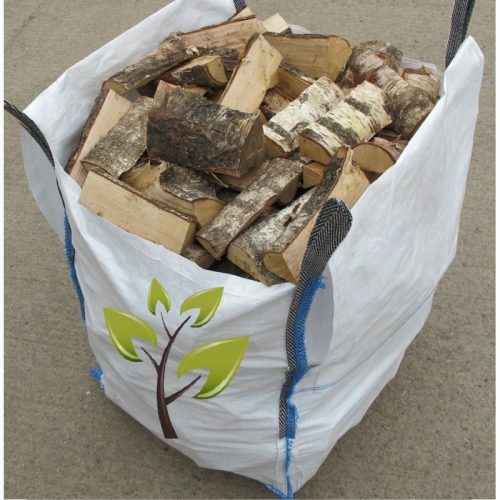 LOGG welcome the opportunity to help customers with choices of wood fuel and to provide assistance with any technical information that might be required. 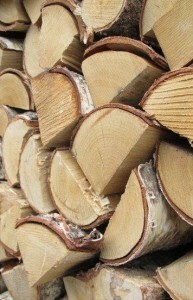 With over 40 years in Forestry and Woodland management the collective experience of LOGG in the production and supply of a wide range of timbers and firewood production makes us able to answer most questions regarding fuel wood and to provide confidence to our customers when purchasing wood fuel. Logs Delivered to your Storage Area? 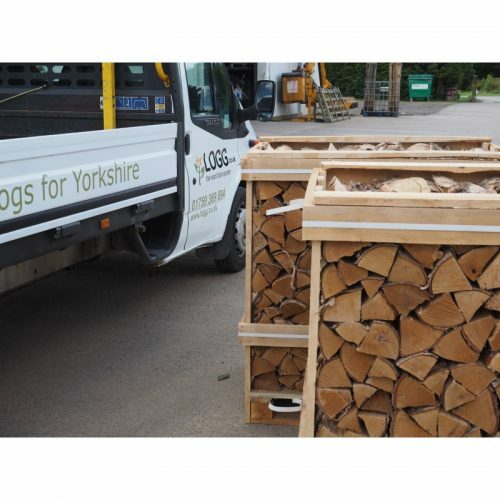 LOGG can provide a log storage system free of charge, the timber pallets can be delivered direct to the home and delivered to the garage or log storage area. It is important that access to the proposed delivery area is flat and has no obstacles in the way such as grass or gravel. Do You Supply Log Stores? The timber log store is strong functional and ideal for log storage outside or in the garage. 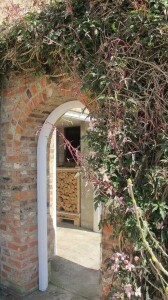 A simple roof can be constructed if the logs are to remain outside. Free of Charge Stacking Service? Available for all deliveries within 20 miles of Stamford Bridge. Customers when ordering can ask for the Free of Charge Stacking Service. Where access is limited for direct delivery of pallets of logs . 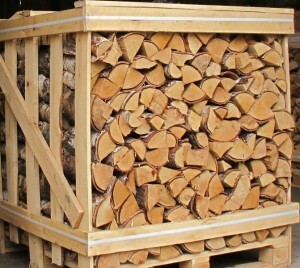 LOGG offer a FOC service for logs to be stacked in the customers storage facility. 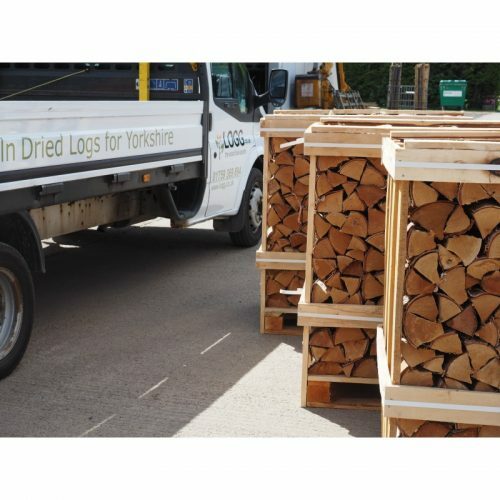 Logg’s kiln dried firewood is ideal for outdoor ovens as it’s easy to light and able to reach high temperatures which allows your oven to work efficiently. 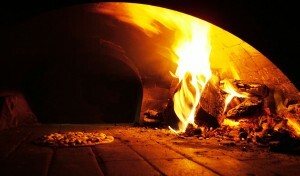 If you use the wrong species of wood in your ourdoor oven it can release unpleasant, bitter flavours into the food and produce too much smoke which will leave soot deposits inside the oven and in your chimney if you have one. 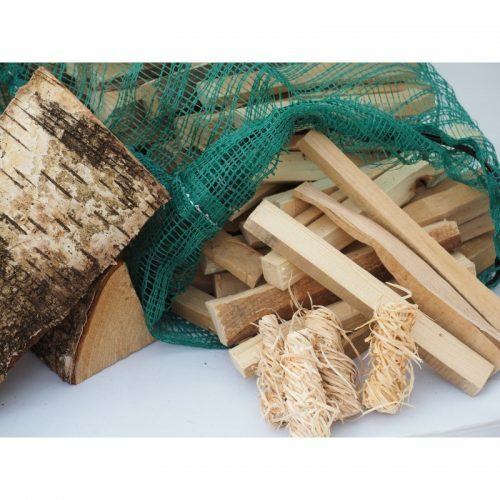 Logg supply both birch and ash logs which are perfect for outdoor cooking. 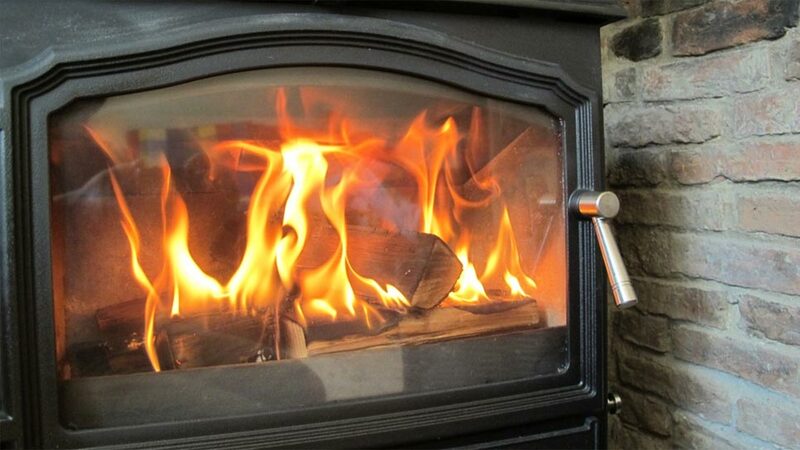 The 8 KW stove above has been alight for 10 minutes and has 3 kiln dried logs burning.